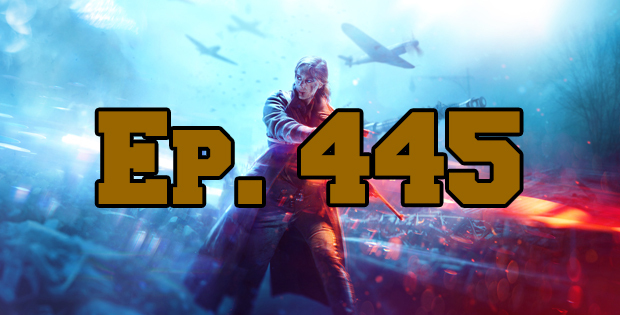 On this episode of The GAP Luke Lawrie and Joab Gilroy have a massive week of new games as well as an upcoming title to talk about. The games they’ve been playing this week include Battlefield V, Fallout 76, Just Cause 4, Call of Duty: Black Ops 4, Great Hero’s Beard, and more. Over in the news The Game Award nominees are announced, Microsoft acquires 2 more studios, Sony pulls out of E3, and Starfield and The Elder Scrolls VI won’t have a new engine. This episode goes for 3 hours and 25 minutes, it also contains coarse language.